Summit Christian Academy (SCA) is pleased to announce that nine secondary choir members have earned a spot in one of the Kansas City Metro District Honor Choirs for 2018-19. 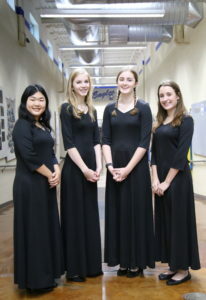 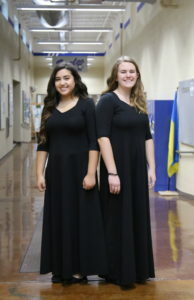 Students selected include Sophomores Annie Harsch and Grace Filer for the All-District Mixed Honor Choir; Senior Joy Chen, Sophomore Mackenzie Madsen, Senior Chloe Nielsen, and Sophomore Alysa Ward for the Soprano I, Soprano II, Alto I, Alto II (SSAA) Honor Choir; and Junior William Chapman, Junior Patrick Simpson, and Sophomore Ryan Wagy for the Tenor I, Tenor II, Bass I, Bass II (TTBB) Honor Choir. 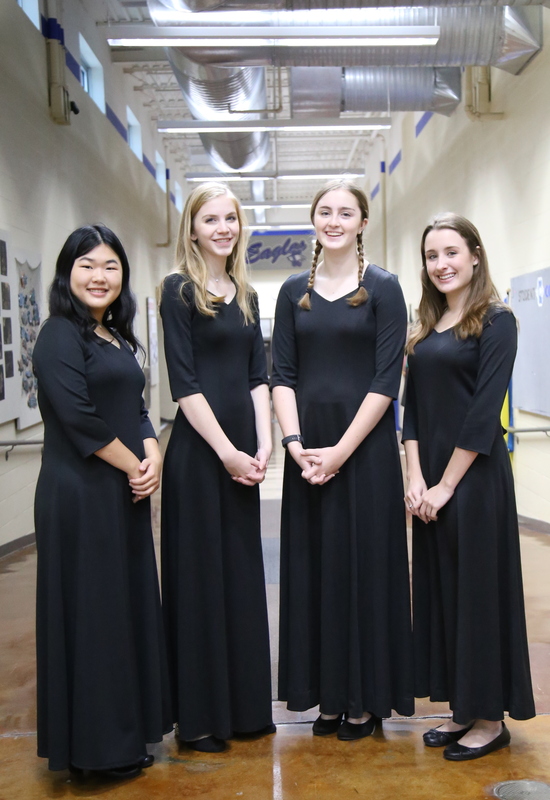 These students will perform with their District Ensembles on January 19, 2019 at Lee’s Summit High School. 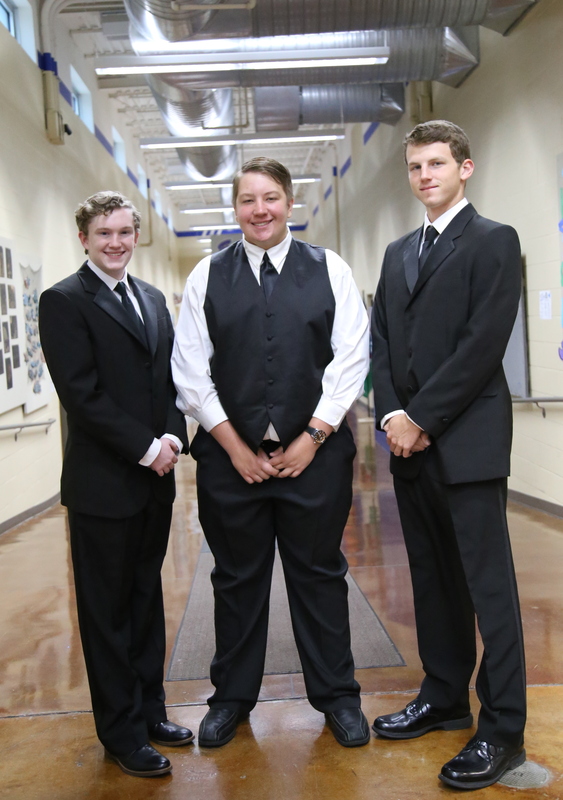 Over 500 students auditioned from the KC Metro area.